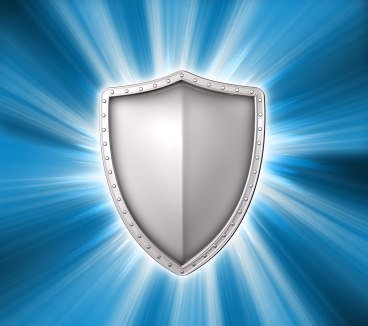 InternetNow have a long history of partnership with different antivirus and even development of antivirus solutions. One of InternetNow director is one of the developer of the local Antivirus in Malaysia, whose licenses are being used by US dept of defence in 1995. With the appointment of sole distributor of Norman Antivirus in the early 2000s, Dr.Web in 2005 and current knowledge of Kaspersky, Sophos and other popular antivirus, InternetNow technical team have the full know-how to help your clients migrate to another antivirus with minimum glitch. Call us now to see how we can help you in providing a safe migration path to a preferred brand of antivirus to your clients.